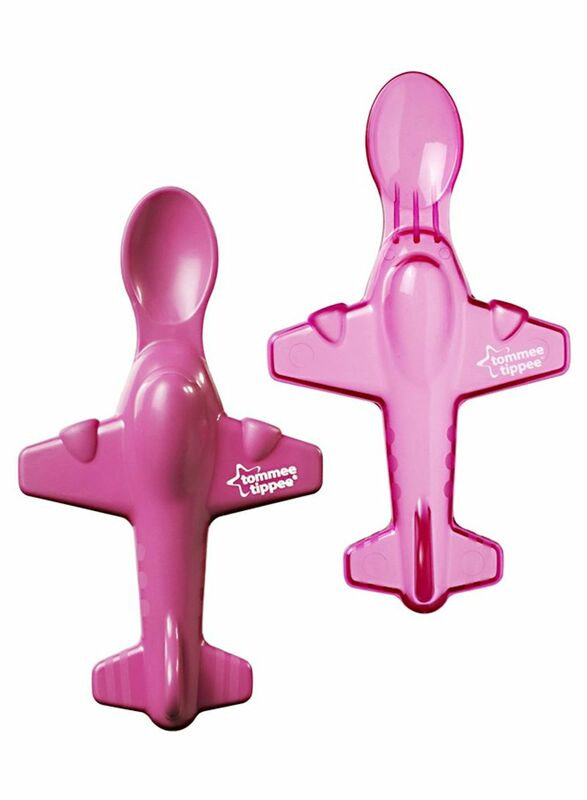 Tommee Tippee set of 2 explora aeroplane spoons. 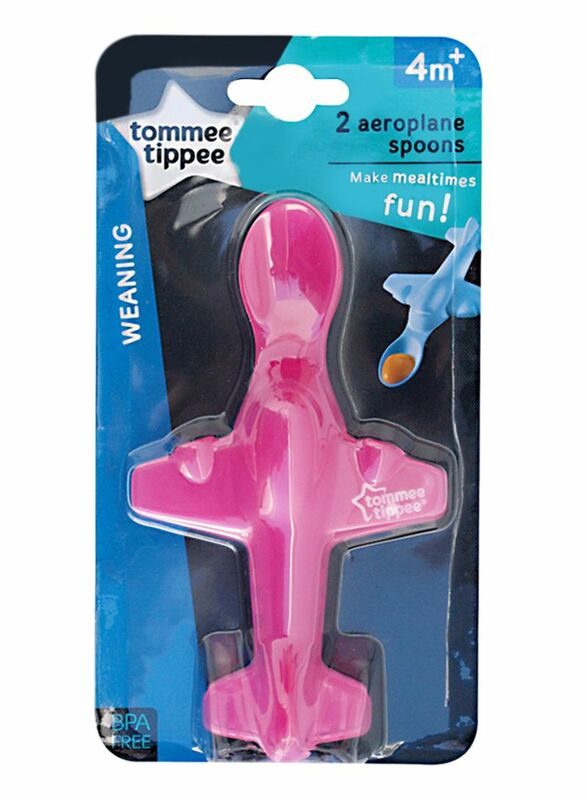 Tommee tipped explora airplane spoons add lots of fun and encouragement to meal times. The spoon turns feeding into an enjoyable game which means a clean bowl and a full happy baby.